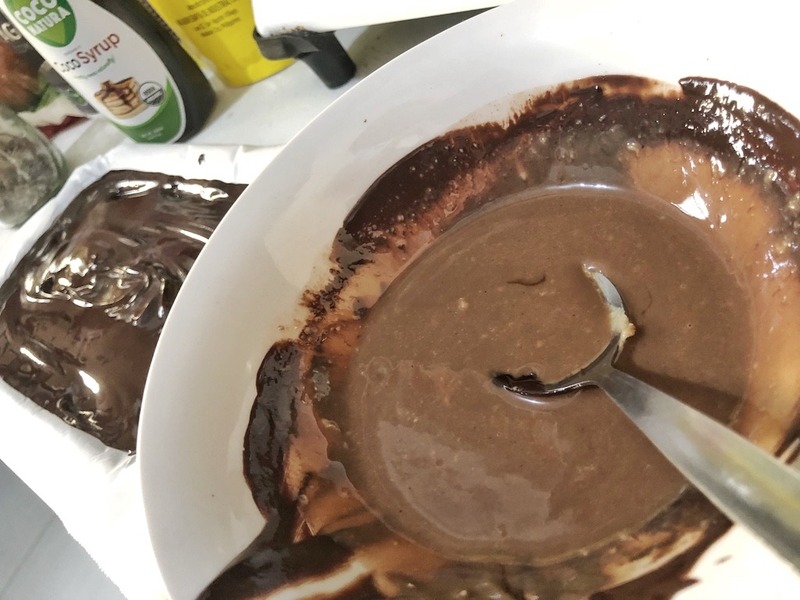 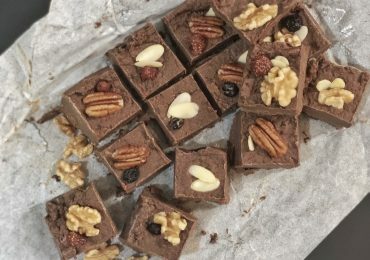 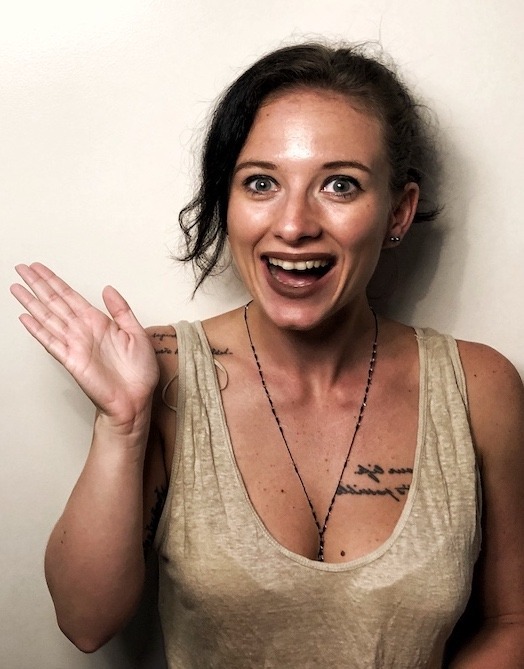 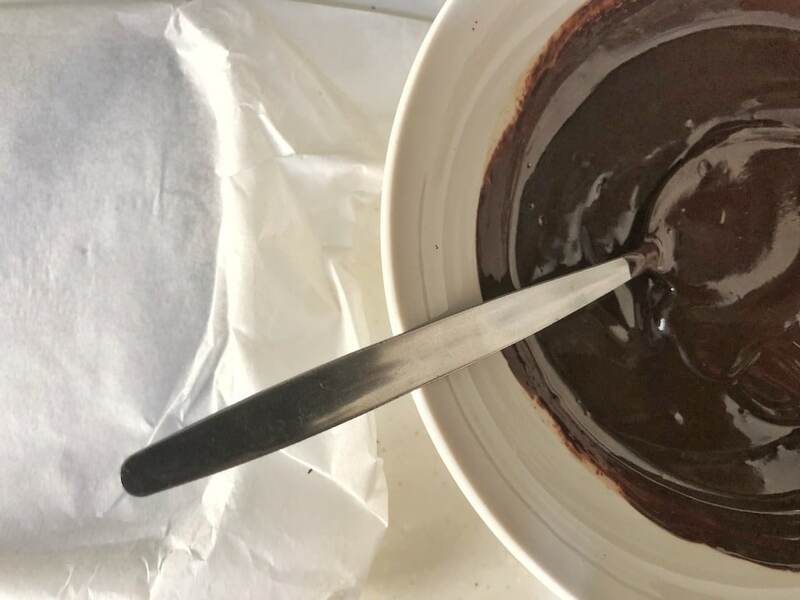 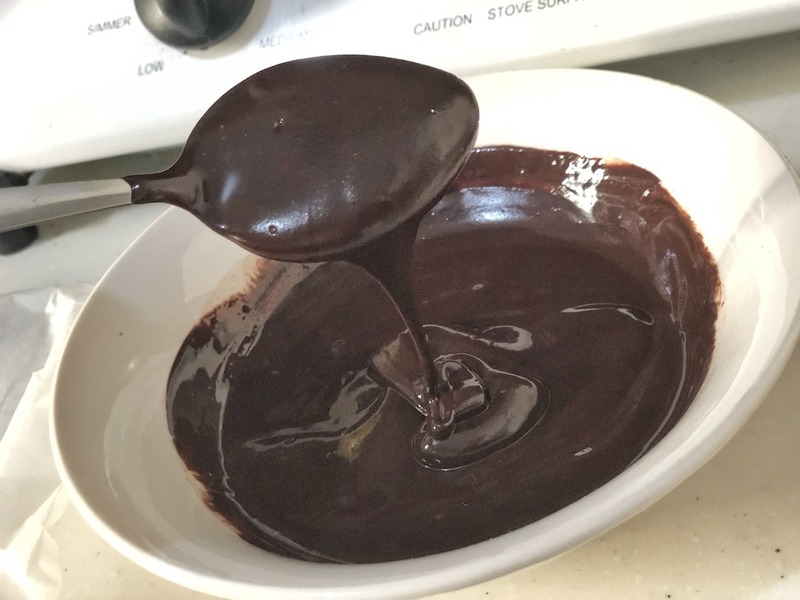 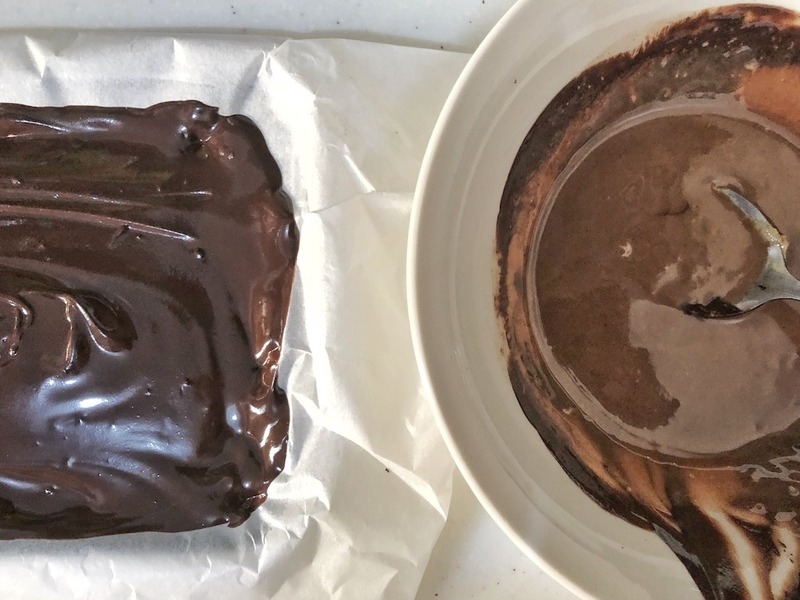 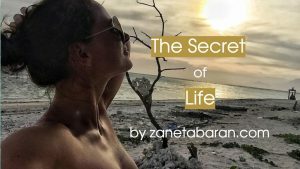 How to make homemade, healthy, keto, dark chocolate dessert? 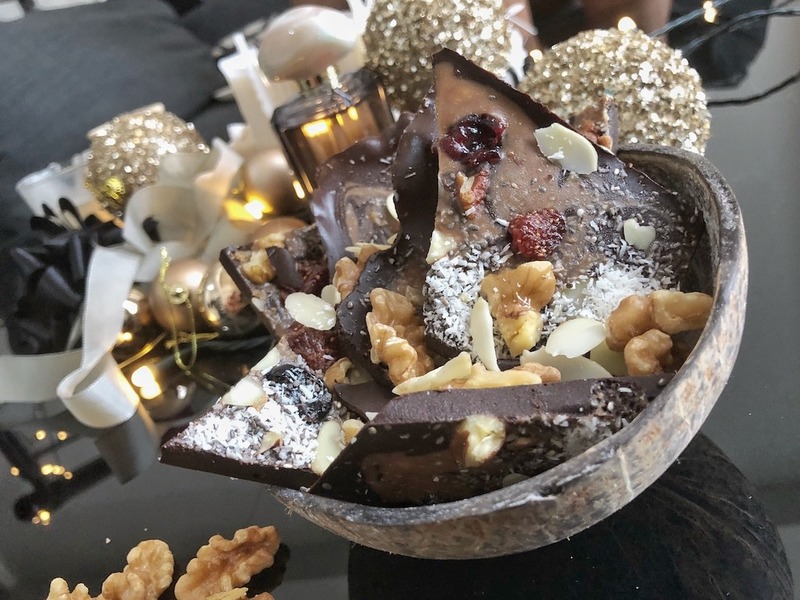 I have seen this nice dark chocolate bar as a Christmas decoration in one of the stores. 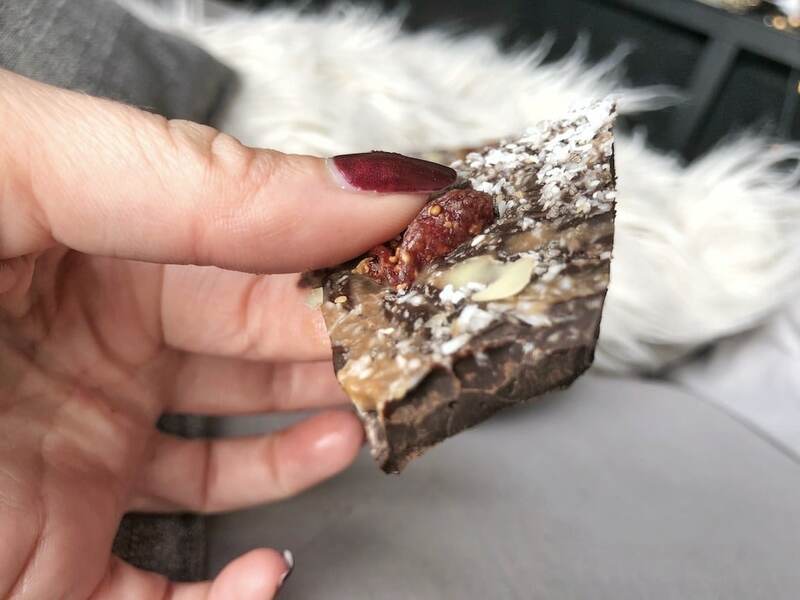 I checked around and all dark chocolate bars have added sugar in it. 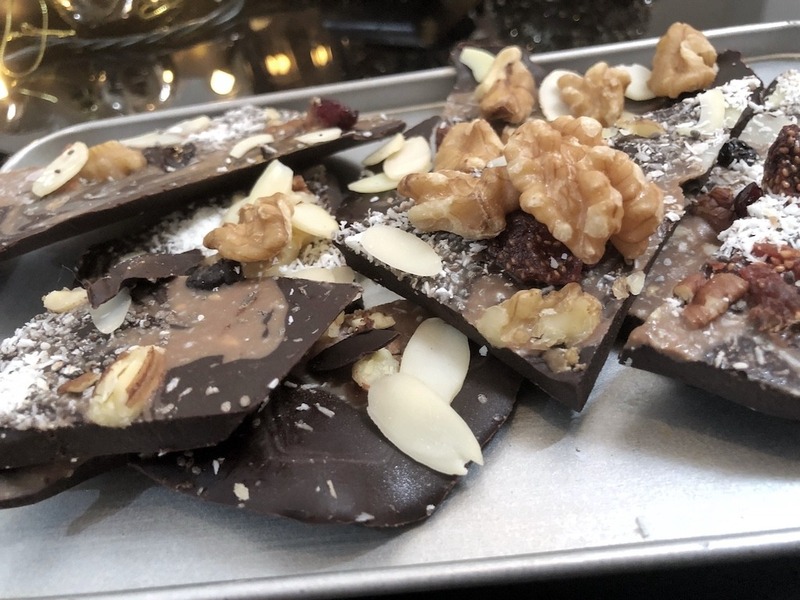 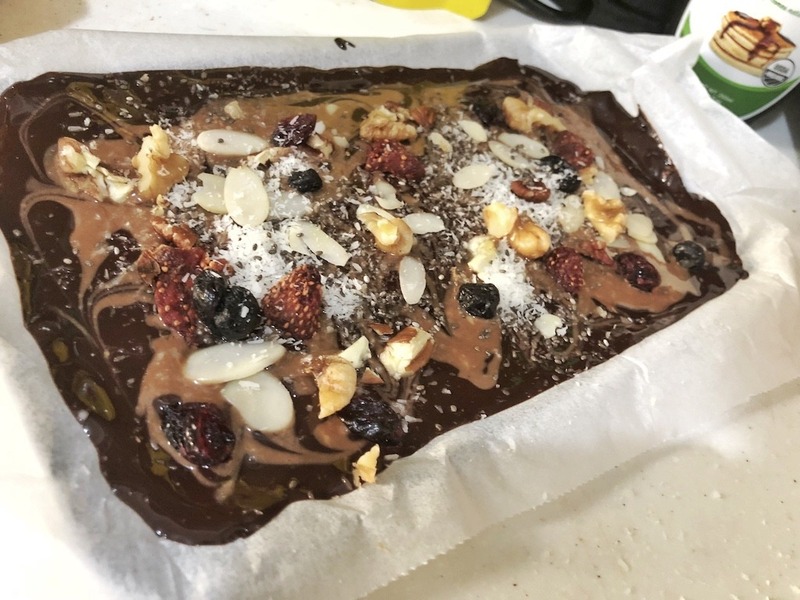 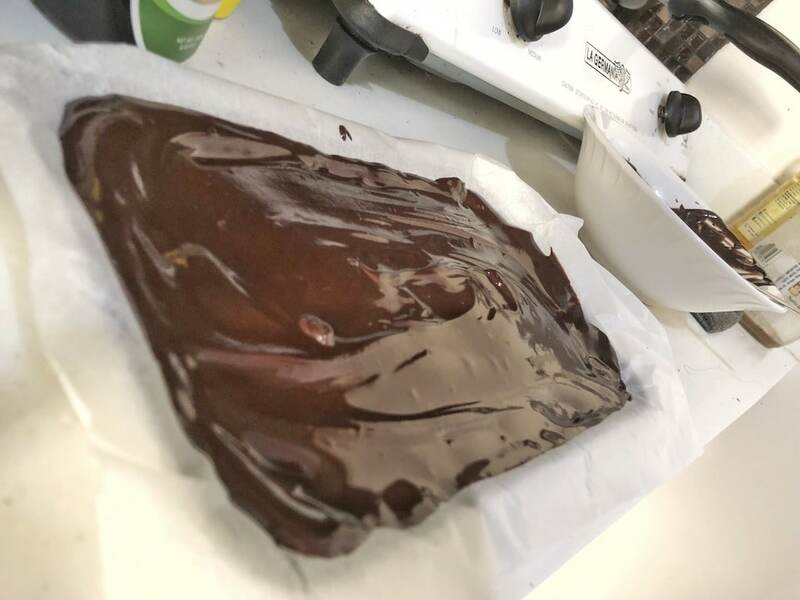 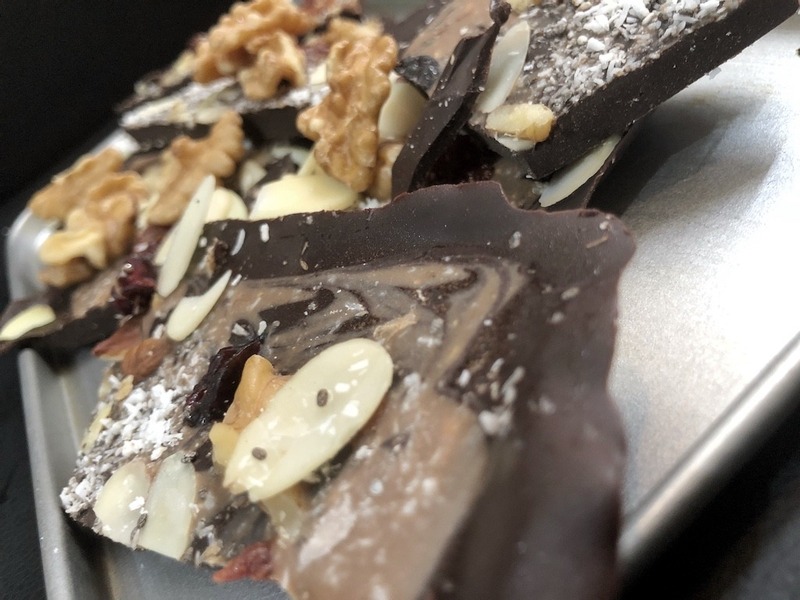 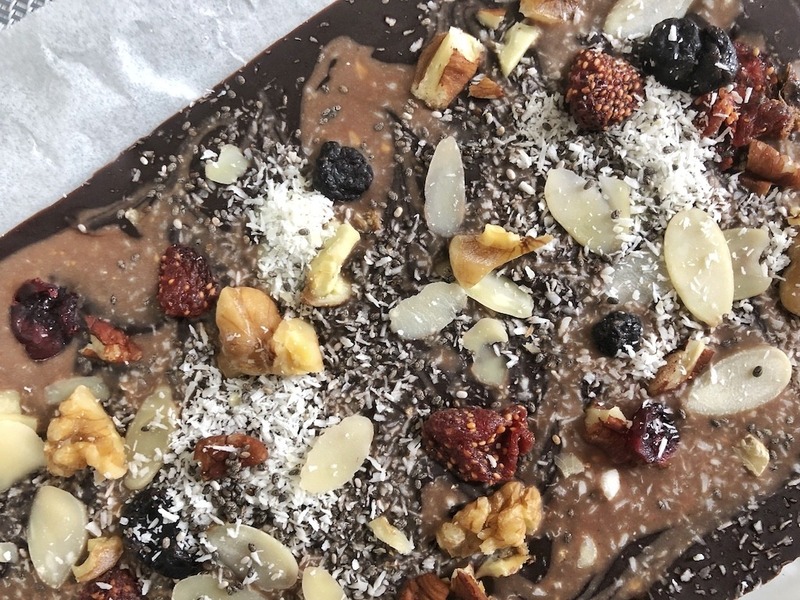 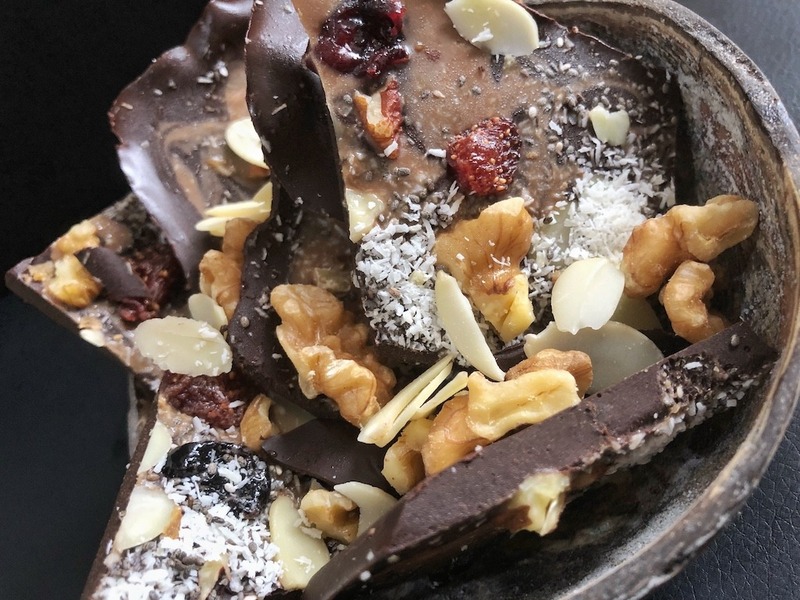 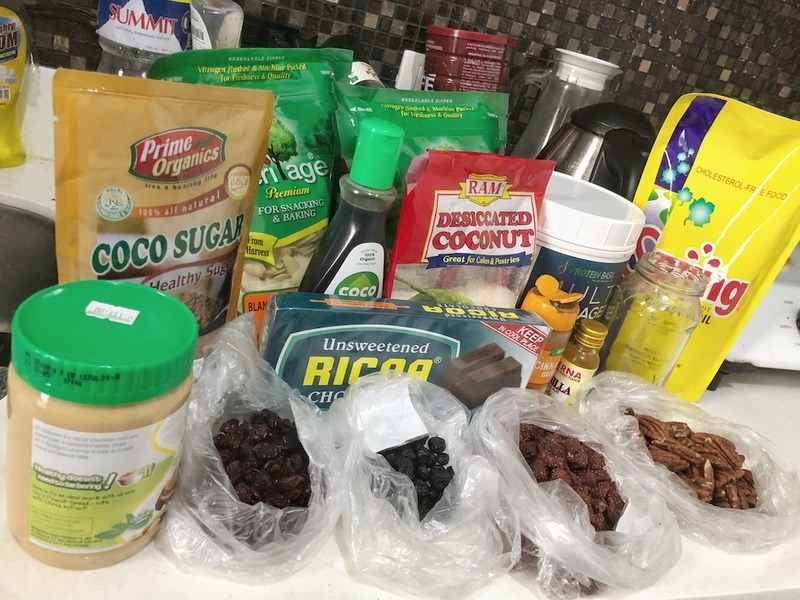 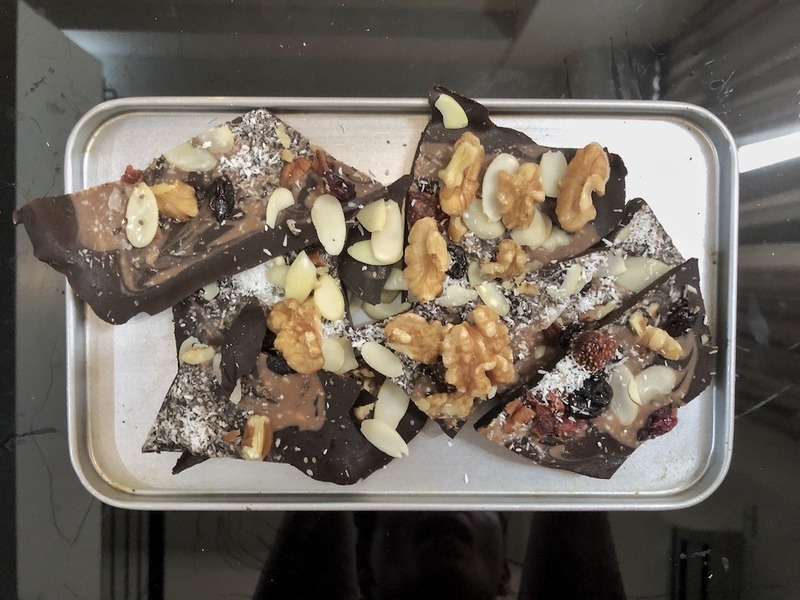 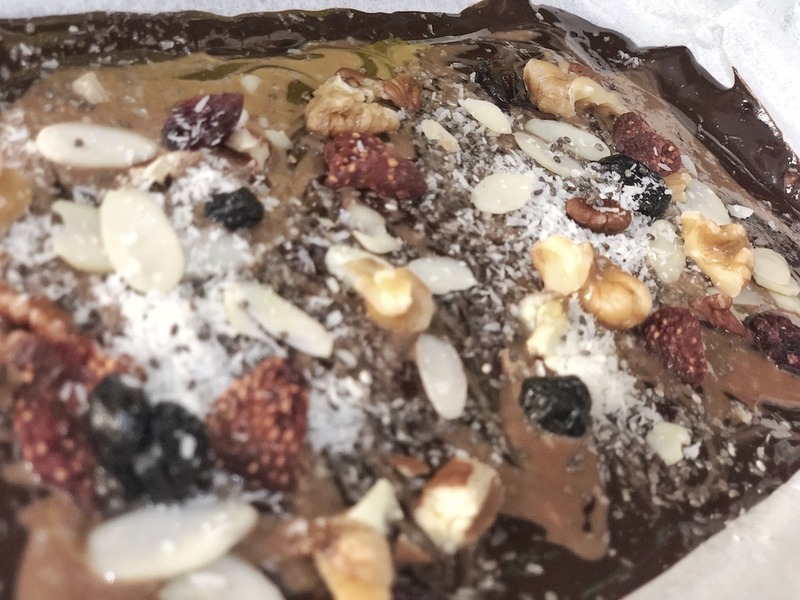 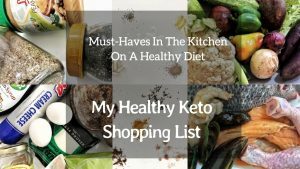 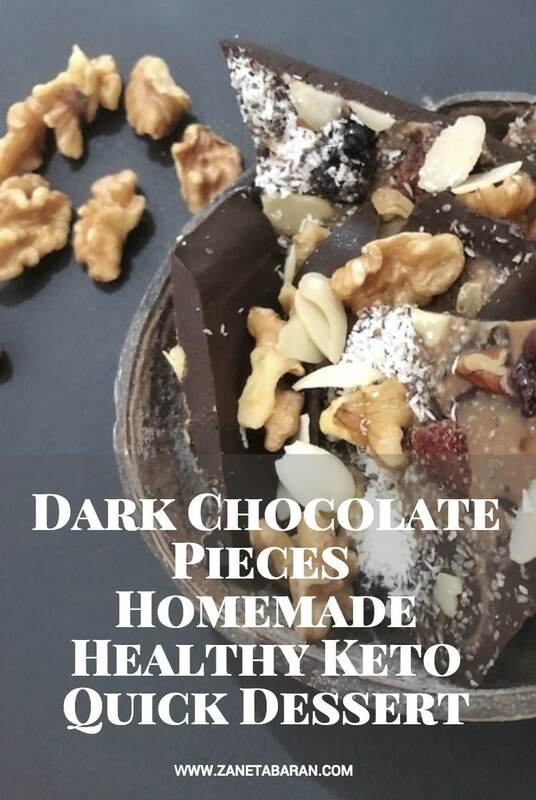 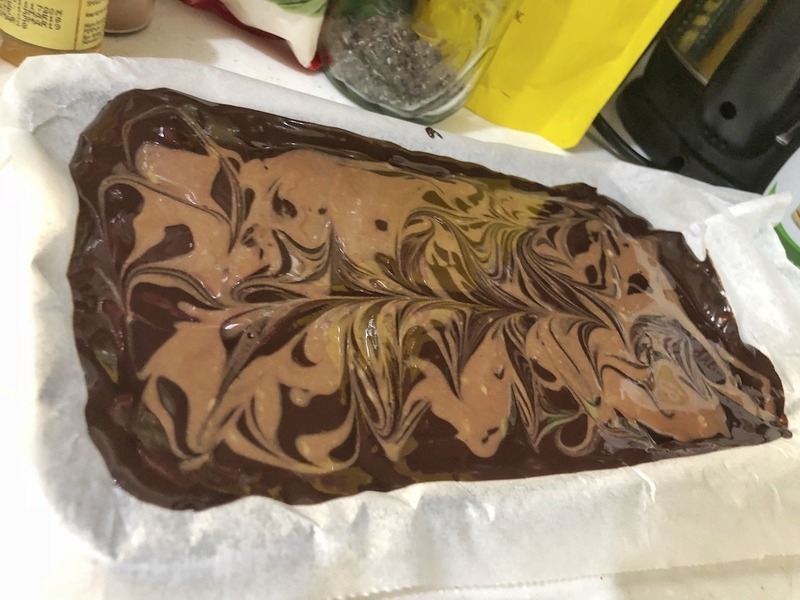 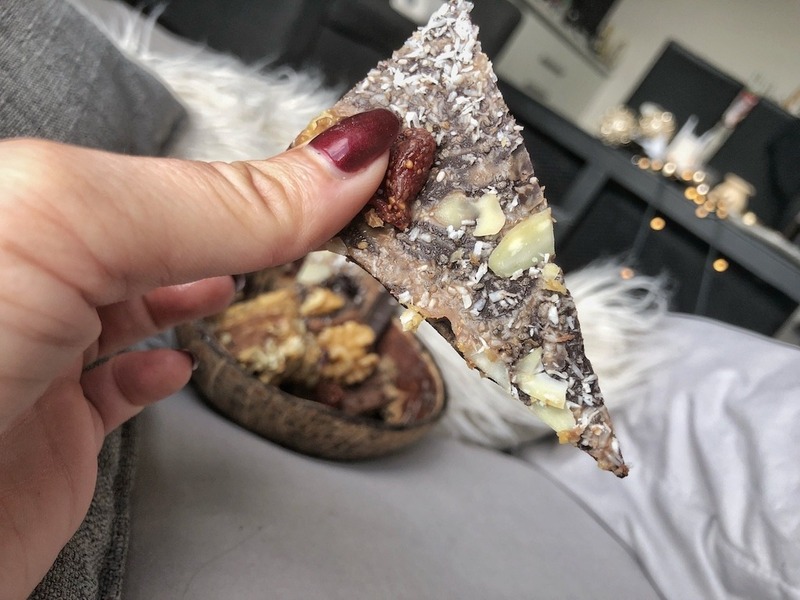 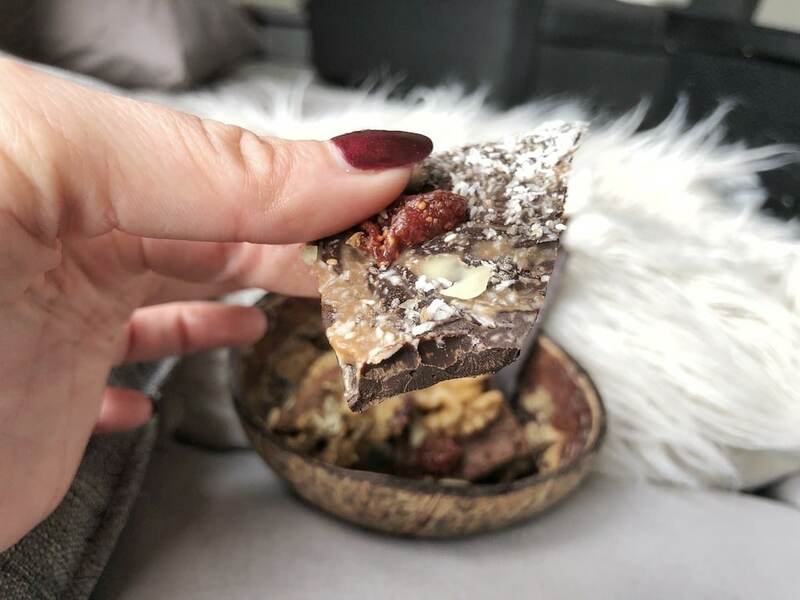 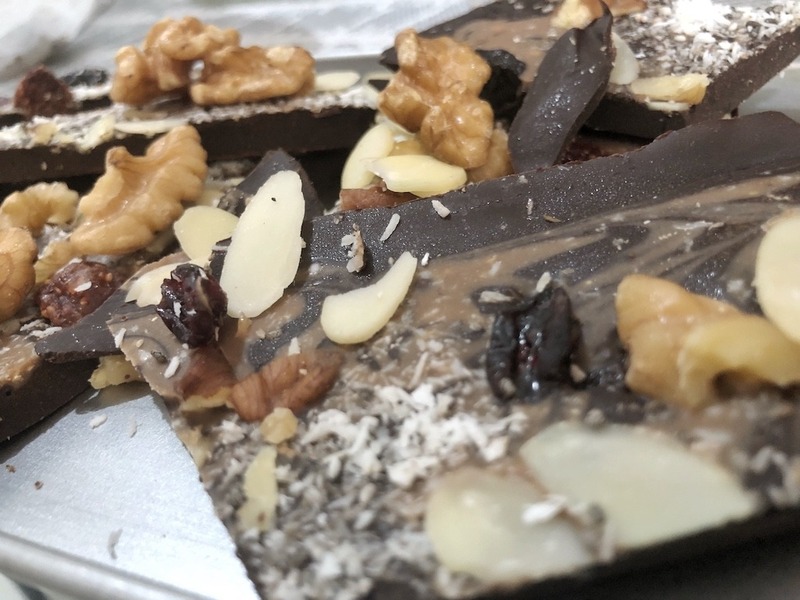 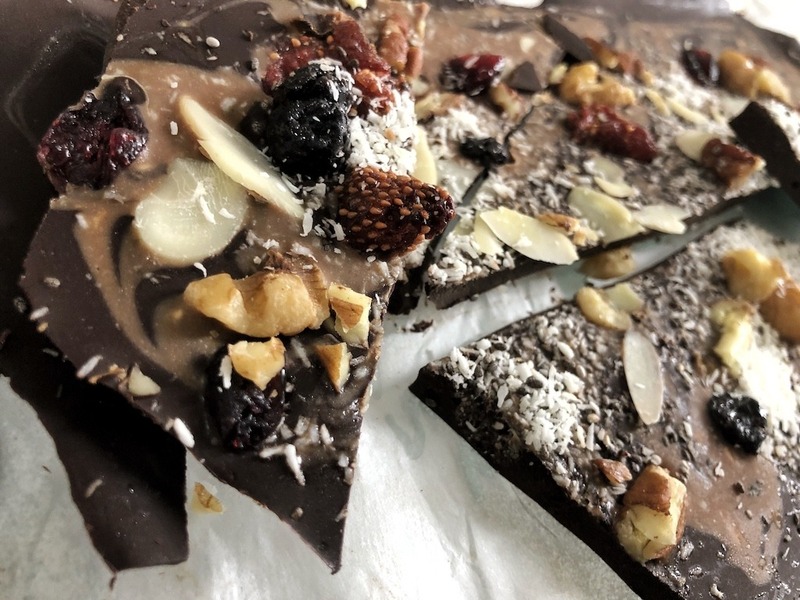 I didn’t buy them, but I decided to prepare my own dark chocolate bar with healthy and keto toppings. 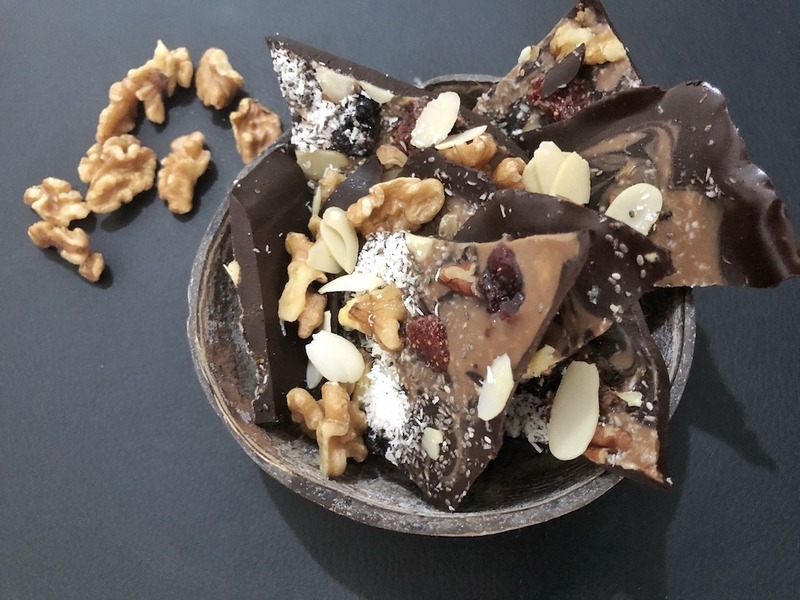 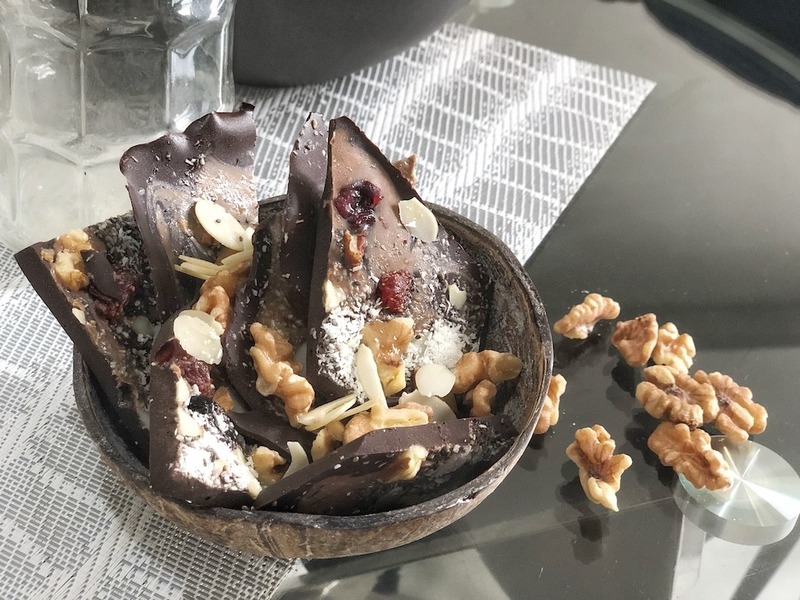 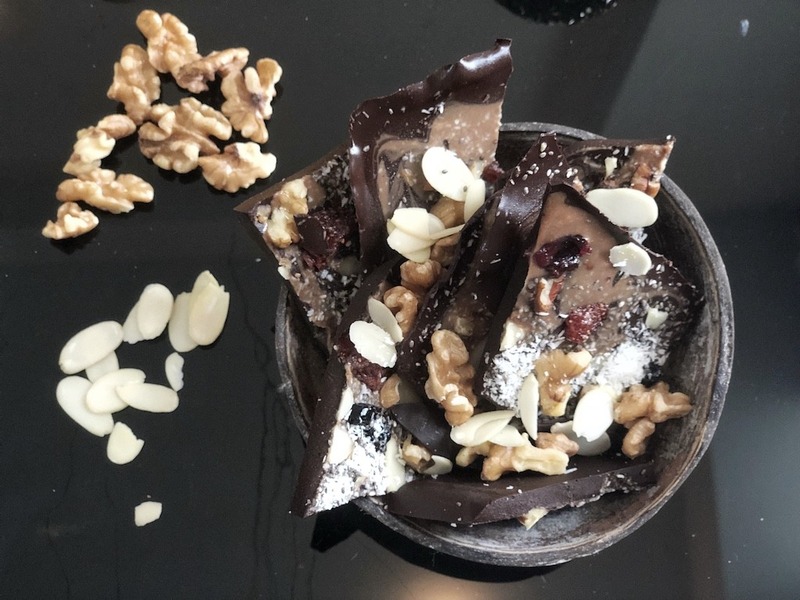 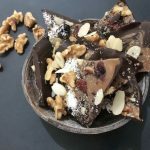 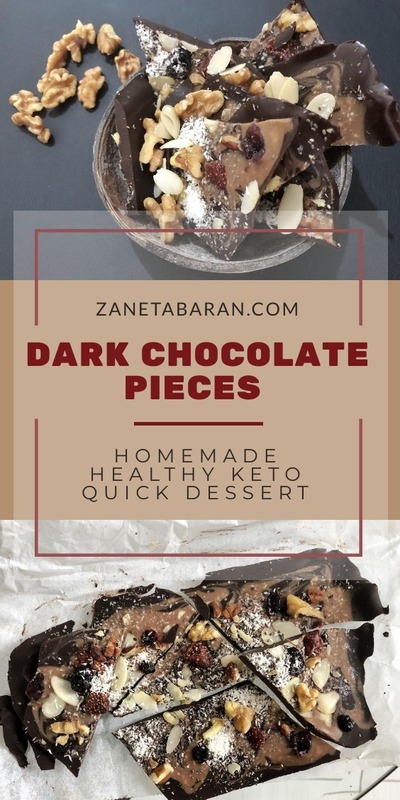 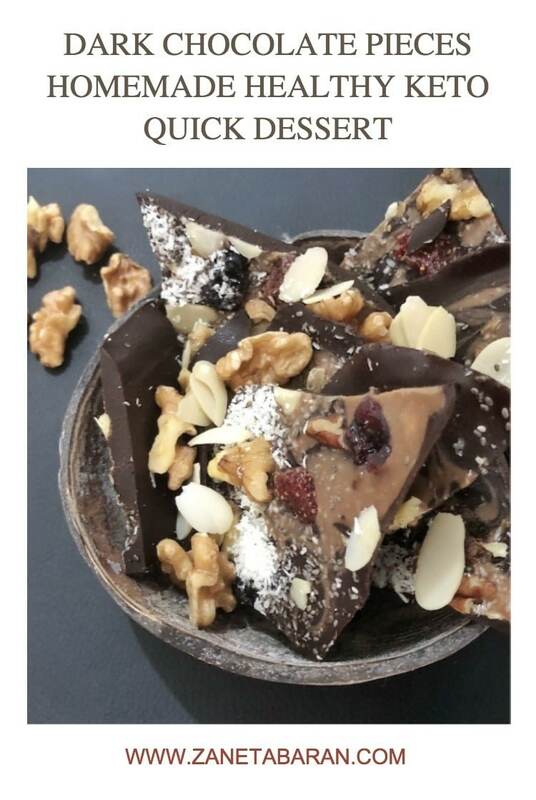 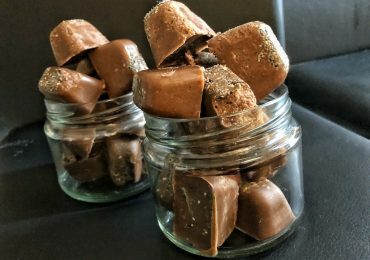 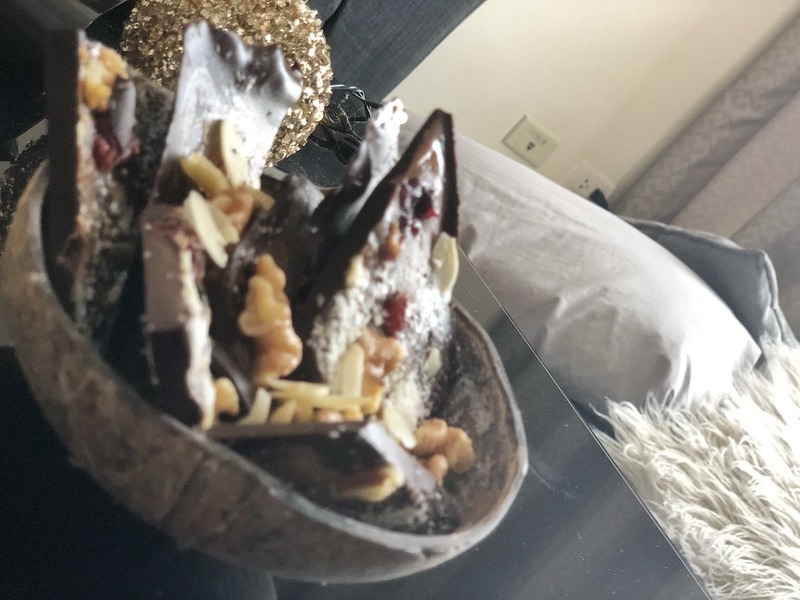 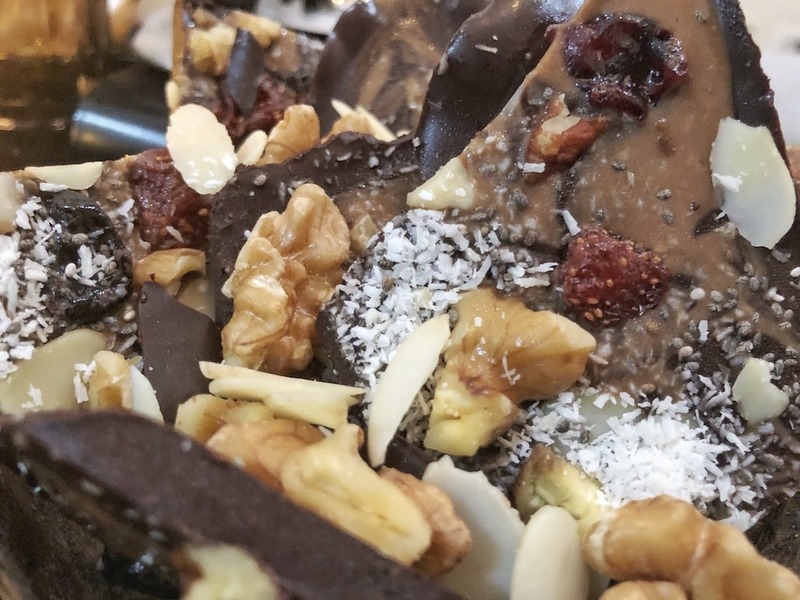 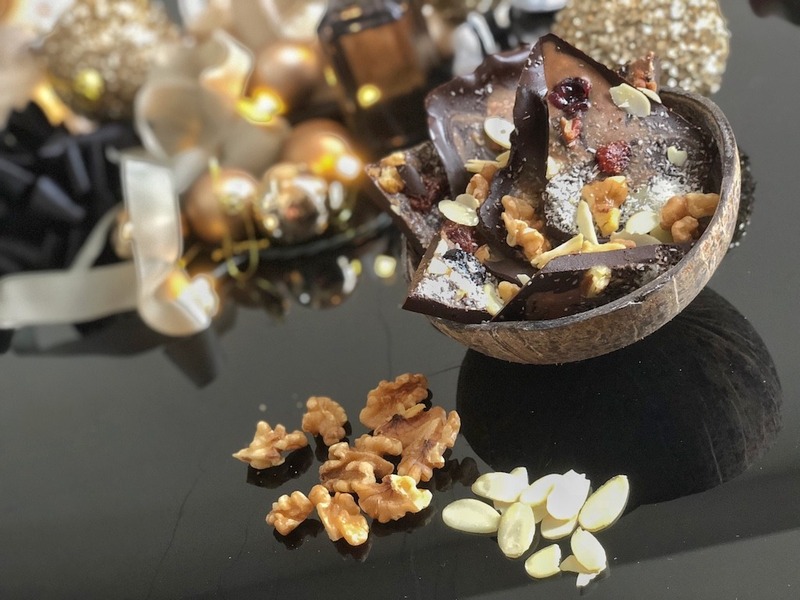 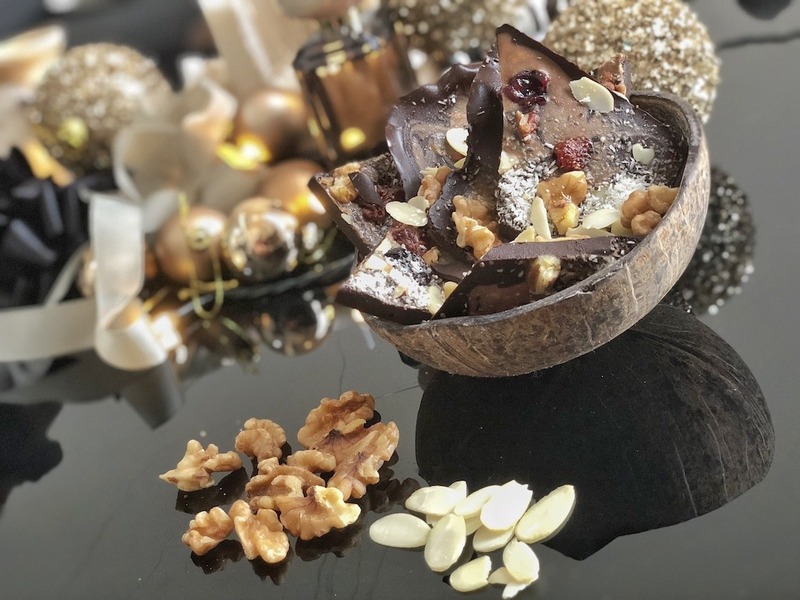 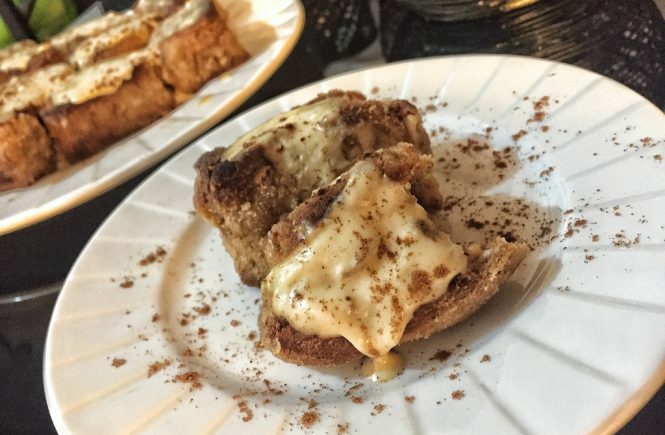 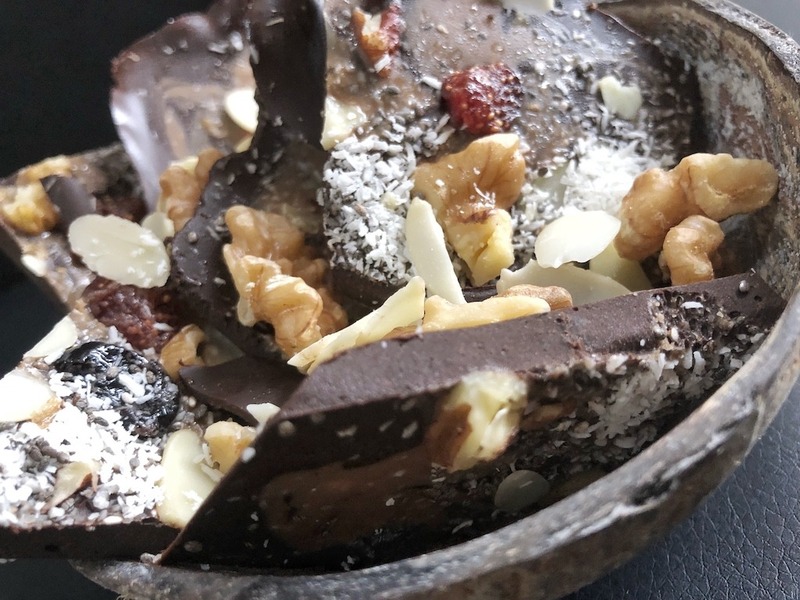 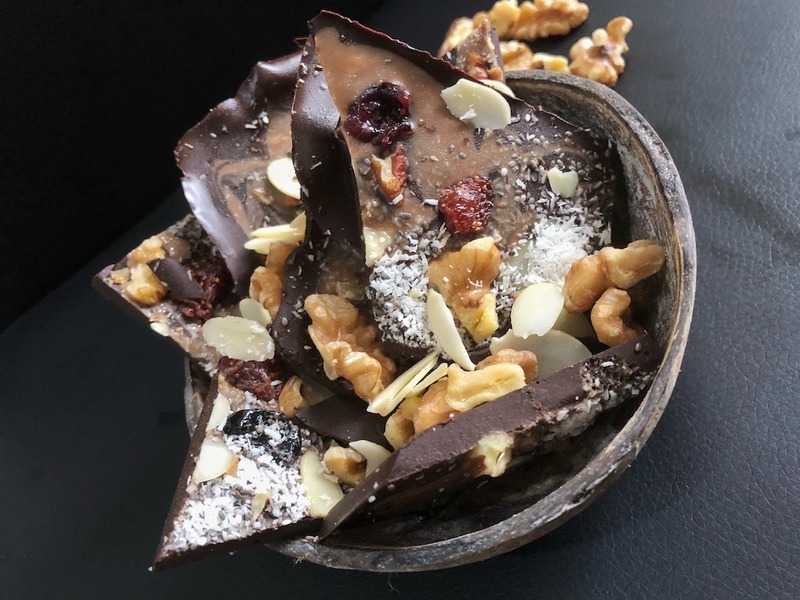 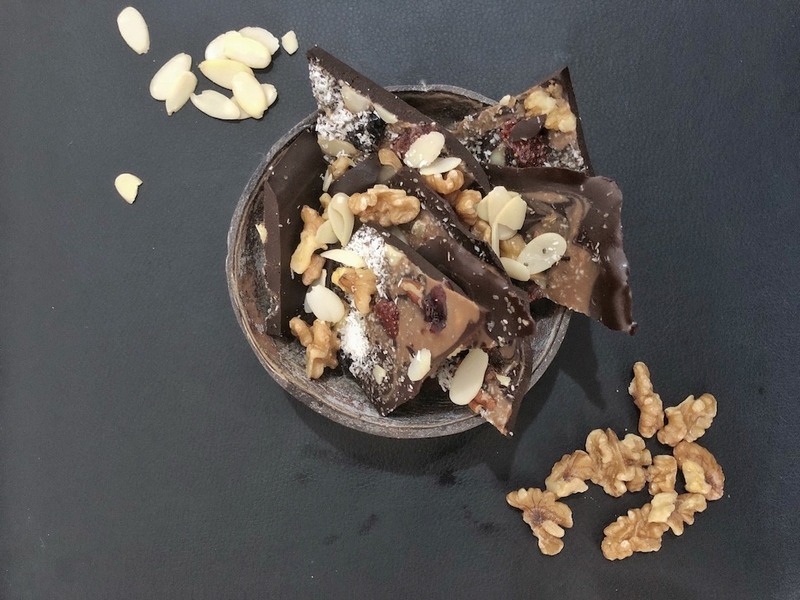 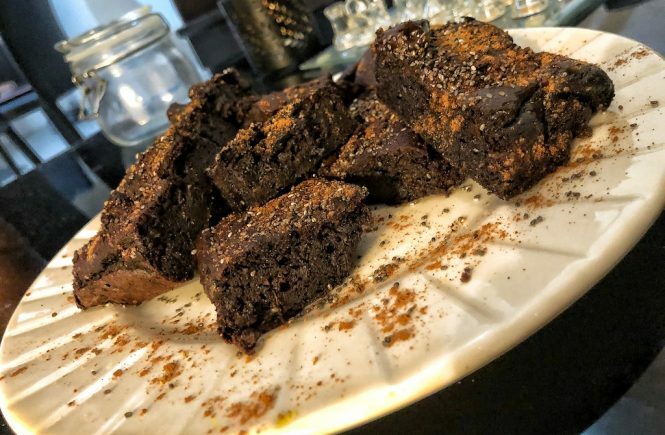 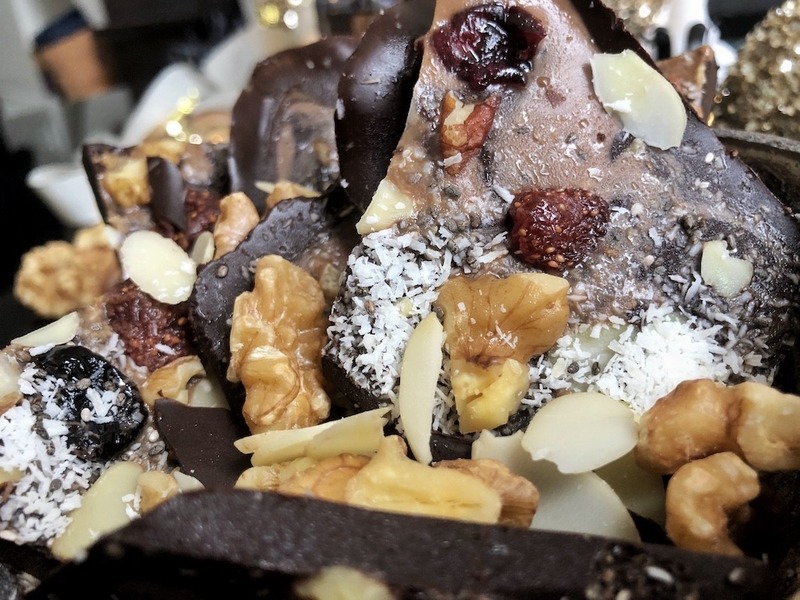 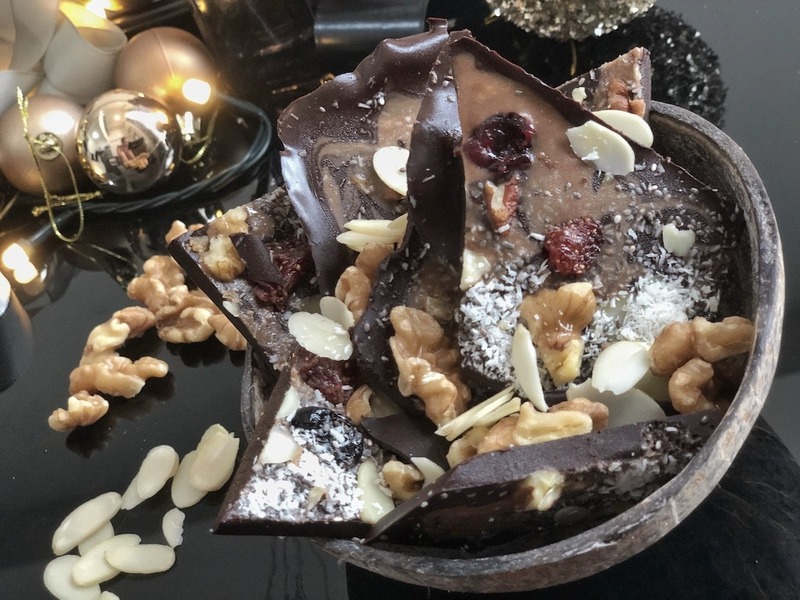 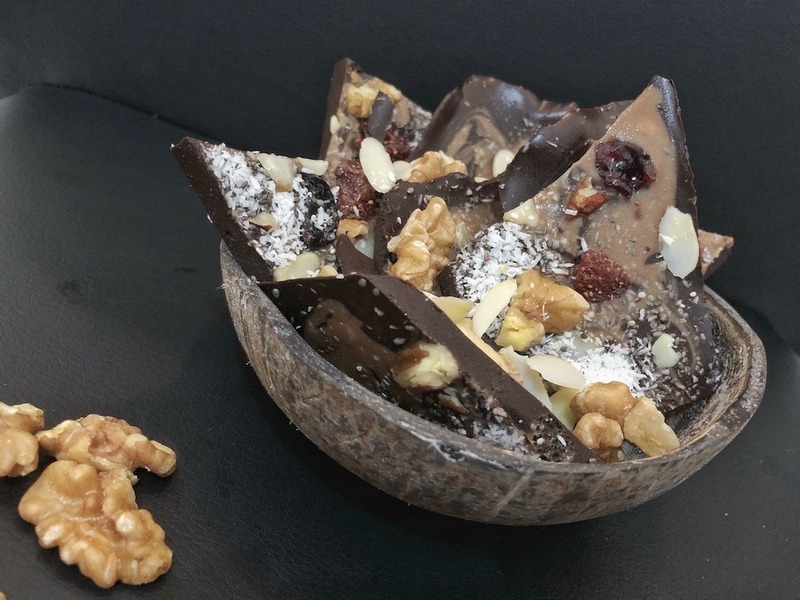 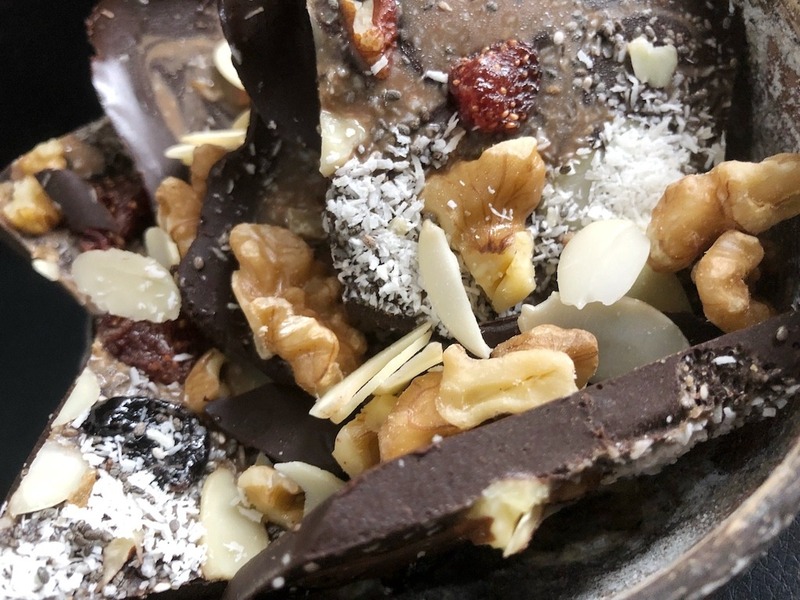 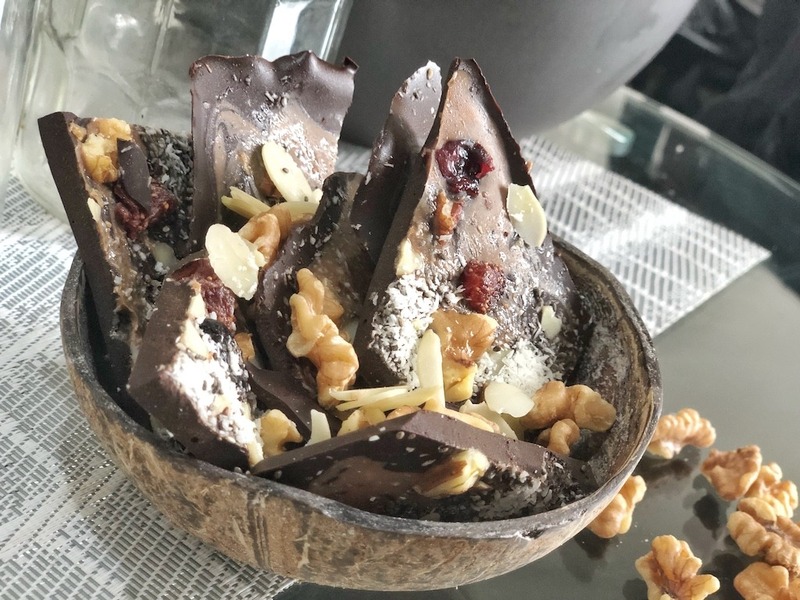 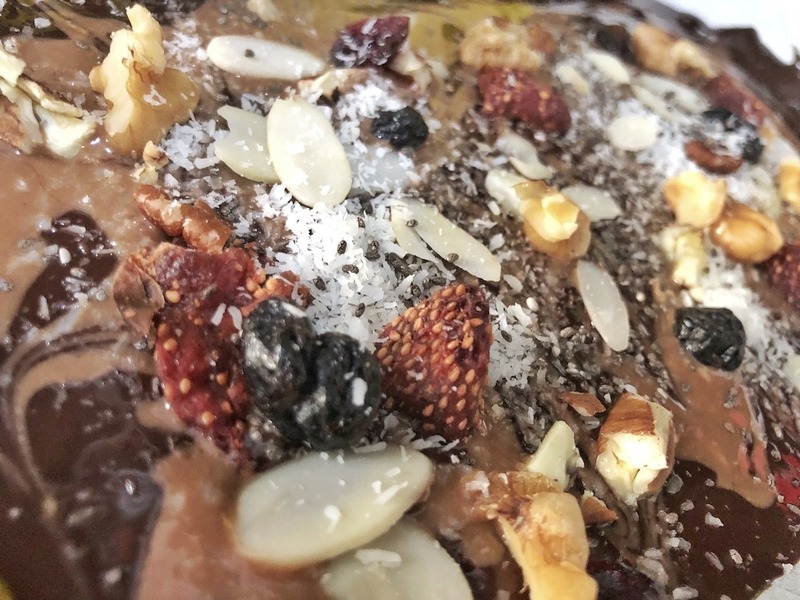 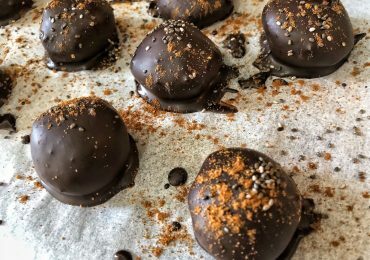 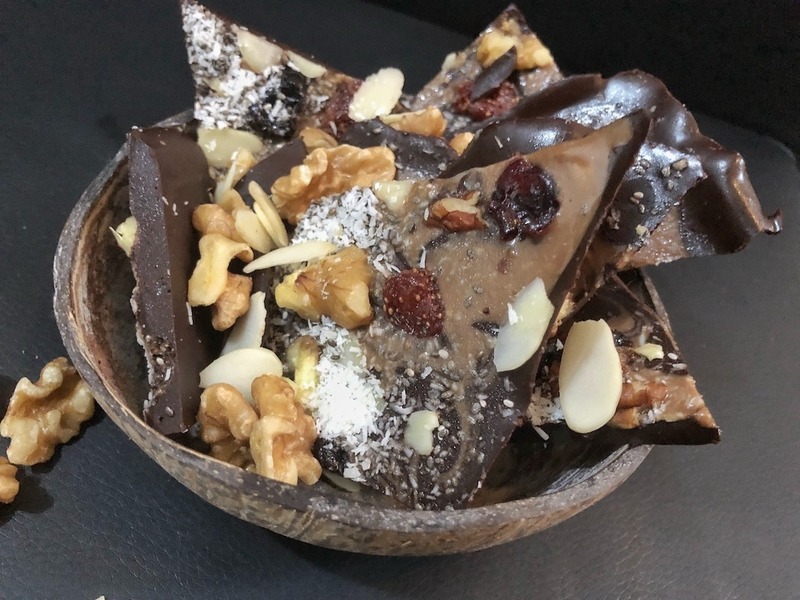 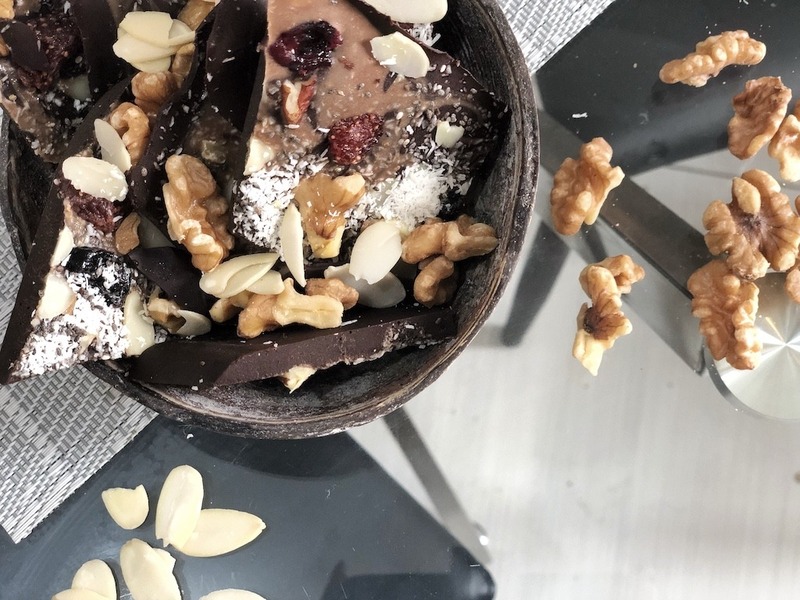 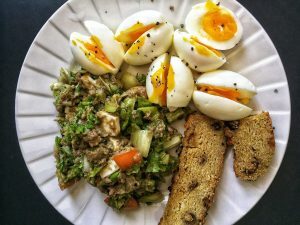 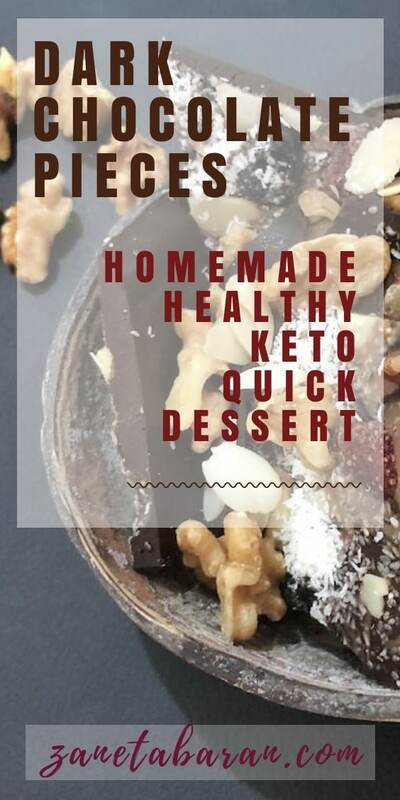 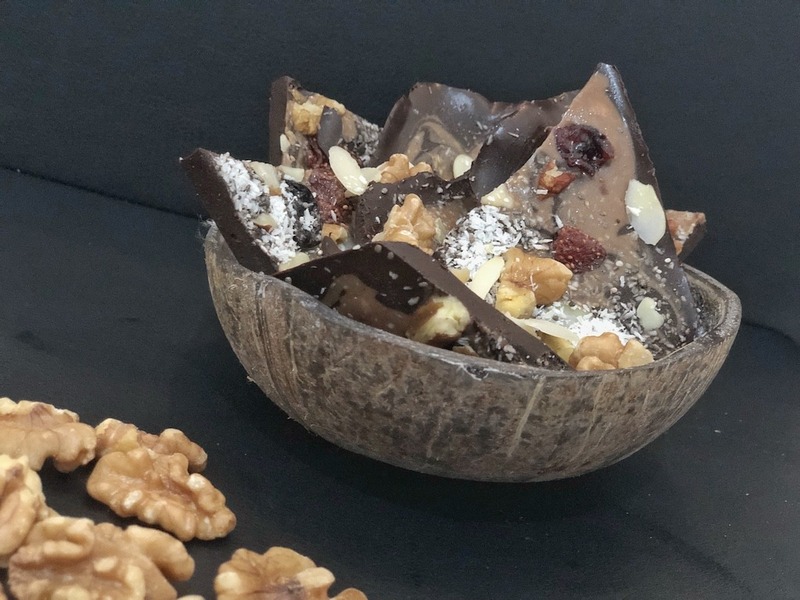 Moreover, this dessert looks really fancy, you can use this idea to surprise your guests or prepare a nice Christmas decoration or Christmas gifts – homemade, healthy, keto, dark chocolate dessert. 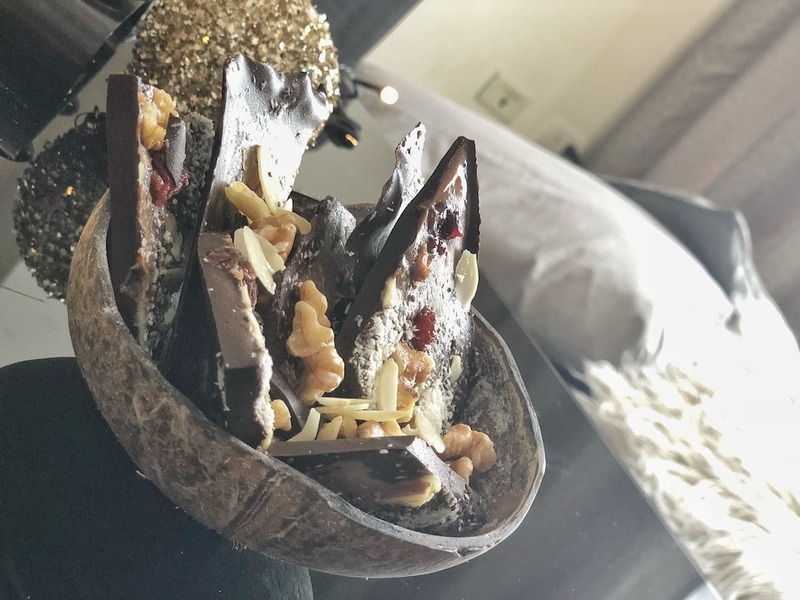 I have seen this nice dark chocolate bar as a Christmas decoration in one of the stores. 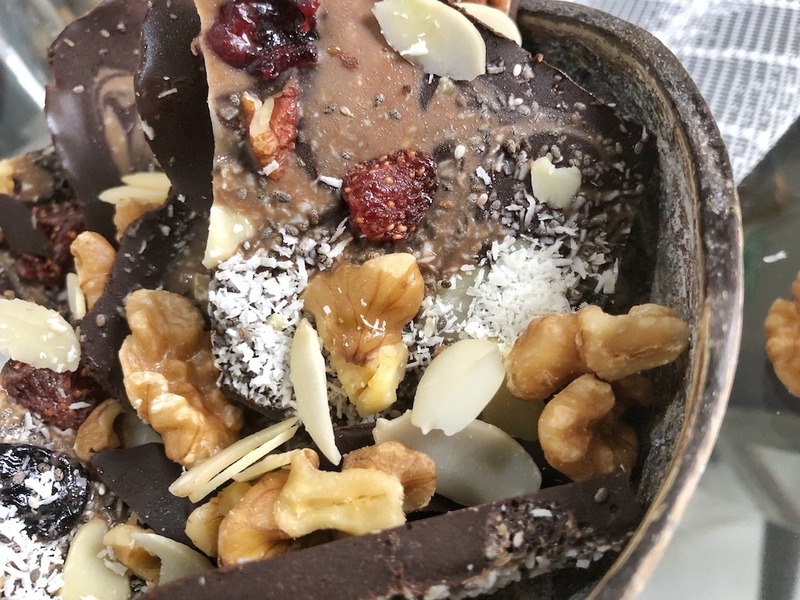 I checked around and all dark chocolate bars have added sugar in it. 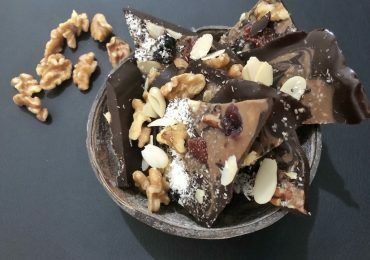 I didn’t buy them, but I decided to prepare my own dark chocolate bar with healthy and keto toppings. 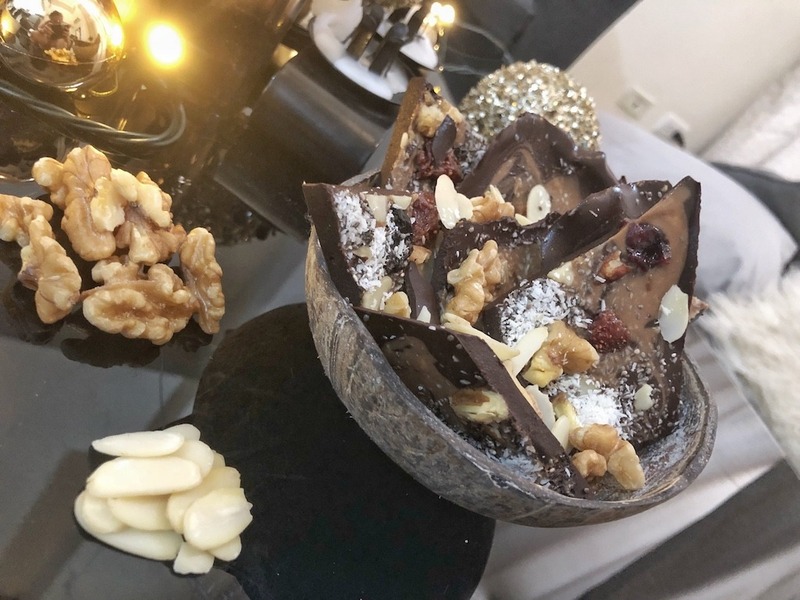 Moreover, this dessert looks really fancy, you can use this idea to surprise your guests or prepare a nice Christmas decoration or Christmas gifts.